Situated at No 55 Le Ngoc Han, Hai Ba Trung, Hanoi Impress coffee is one of the most well known romantic coffee shops in Hanoi thanks to its very diversity menu. 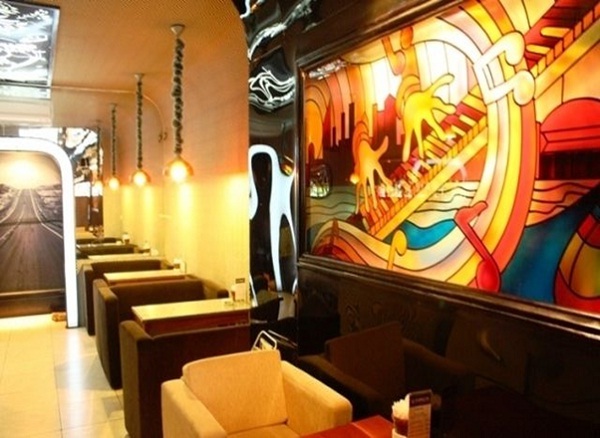 In this coffee shop, you can sample many international coffee tastes including: café Paris, Alien royal café and Spain café as well as many stunning colorful cocktail and mocktail such as: B53, B52 and Margarita. Besides, juices and sodaout can also satisfy your palate thanks to the unique taste you cannot find elsewhere. 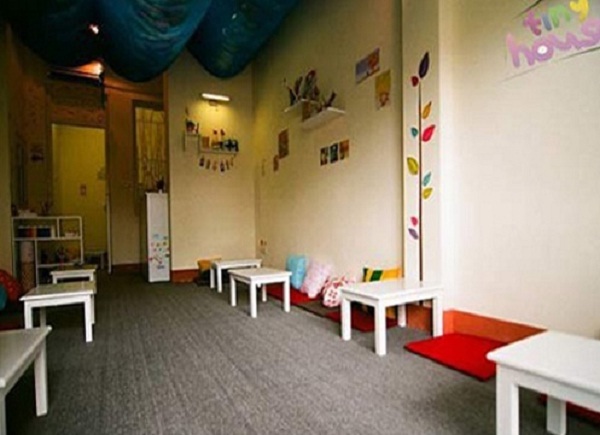 Located at No 8B, Ha Hoi, Hoan Kiem, Hanoi, August Cafe attracts customers for the beauty likes a naughty but lovely girl. 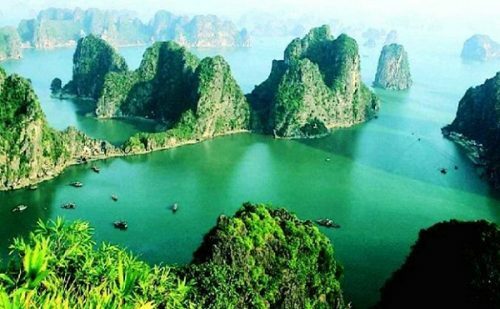 It is outstanding among many famous special romantic style coffee shops in Hanoi. Therefore, if you are a coffeeholic, who always find the unique place to enjoy coffee, this is the ideal destination for you. 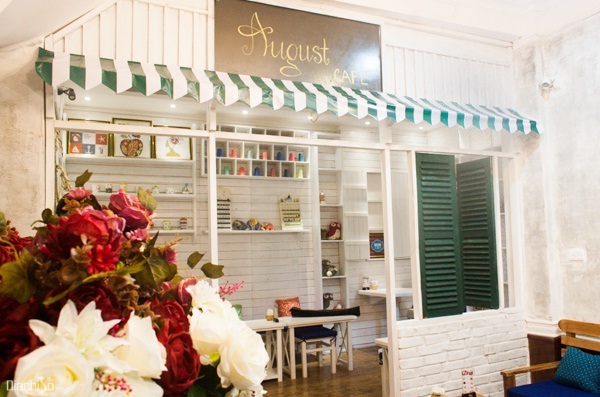 The comfortable feeling is the most interesting thing when August cafe brings to you. Here, in this coffee shop which changes decoration style following 4 seasons in the year, you can comfortably find a corner to share your own memorable photos. Thanks to the unique decoration change, each time coming here, you will have different experiences. 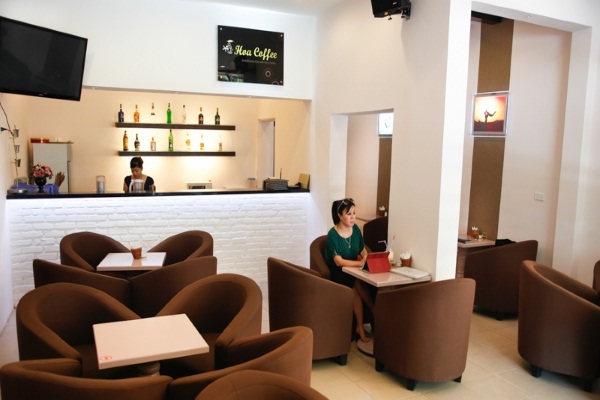 Located at No 2 Bao Viet dormitories, Mai Dich, Cau Giay, Hanoi, Italy coffee has unique set up basing on using beautiful picture of Venezia city and grafting 2 pictures together. This place brings you sentimental and mannered feeling through classical style combining with classical design style furniture. The simply but luxury design of the indoor space of the Italy coffee together with the green color of nature, warm yellow lights, particularly the 2 colors yellow and green and the perfect comfort from chairs and tables, which are the exceptional highlights of Italy, attract any customers coming here. Another attracted point here is music. In this coffee shop, you can enjoy many immortal love songs like retrospective melody played by guitar, which make Italy more and more romantic in quiet and serviceable space. 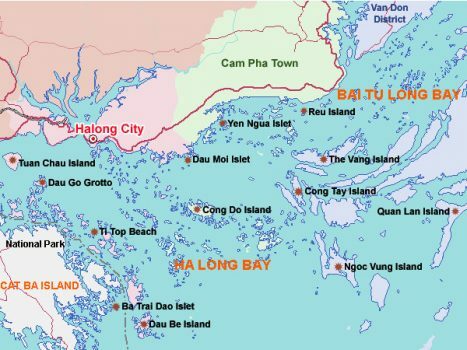 Not only being home to a lot of the most delicious street food dishes in Asia as well as the unique French culinary heritage giving this beautiful country a taste for crêpes and baguettes, Vietnam’s cuisine is also famous for local coffee together with Vietnam’s café culture. From the pavement beside a makeshift stall overloaded with red and blue plastic chairs to a luxury chain frequently visited by Vietnamese hipsters, the country offers a large number of coffee shops.